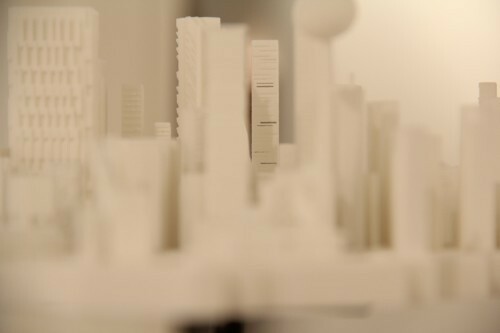 ENSAD (Ecole Nationale des Arts Decoratifs) Paris showed off a beautiful 3D printed model – called 173124345 octets – created by 7 architecture students from the school: Claire Andrieu, Nina Couvert, Marie Damiens, Quentin Delépine, Elisa Fichet, Lise Moutard, Marylis Rousselot. 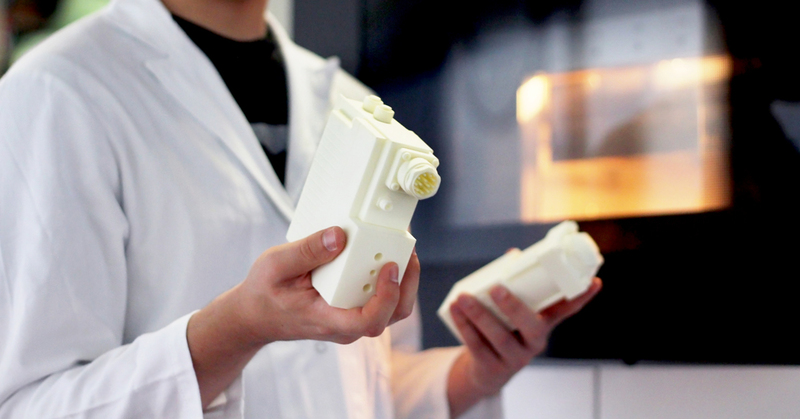 The model has been 3D printed at Sculpteo. It is part of GEANT, an exhibition organized by the Student’s Office of ENSAD Paris. 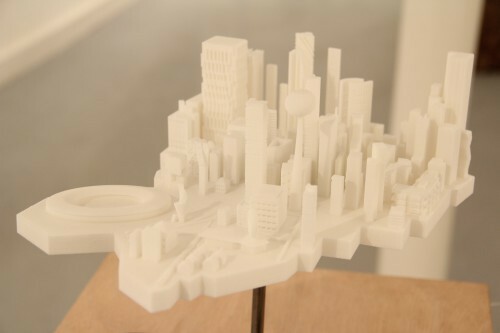 Model’s dimensions are 30x30x40cm (12x12x15 inch). It is made of our White Plastic and features many impressive details. 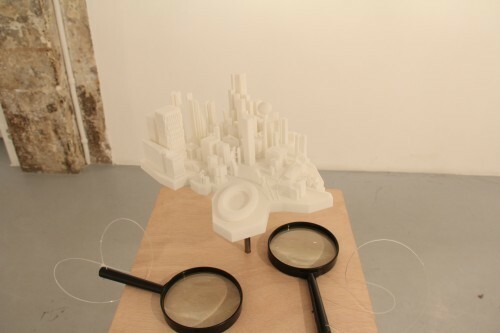 The model comes with magnifying glasses that allows the visitor to look at the art piece’s multiple details.